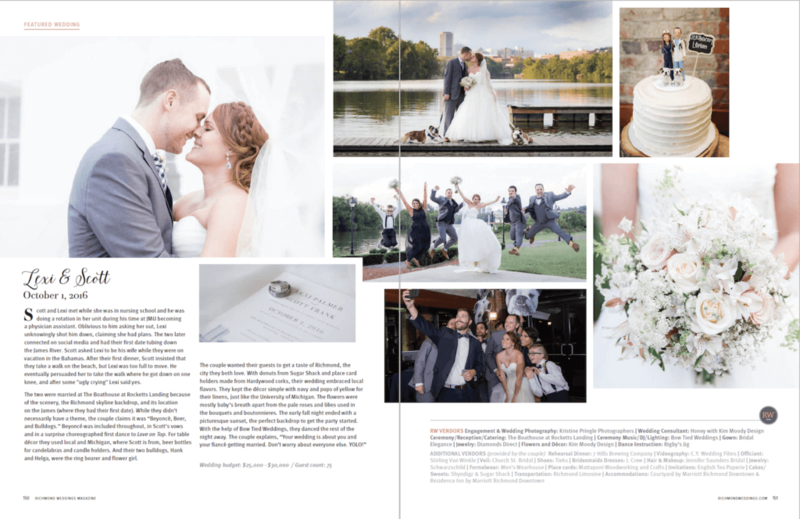 Get Featured in Print or on our RVA Wedding Blog! 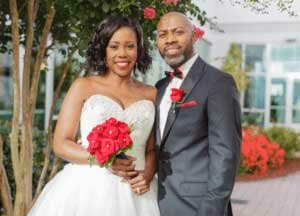 Thank you for choosing Richmond Weddings™ to feature your wedding or engagement session! It is very important for us to present original content to our readers. We would prefer that the wedding you are submitting has not been featured on any other blog (local or national). Please see our exclusivity agreement below for more details. If you are submitting for a blog feature, please allow up to 14 business days for us to respond. For print, the timeframe will be closer to publication date. (we publish in January and July) If we choose to accept your submission for the blog, it will be posted within 90 days. We receive an abundant amount of submissions daily, so if you do not hear back from us, please feel free to submit elsewhere. Submissions are open year-round for our magazines and blog. An important note, submissions are only accepted if they are under one year old. Should we not accept your submission, please understand it only means that we may not be the best fit for your wedding or engagement at this time. Do not be discouraged – try submitting to other outlets! We are Richmond Weddings™, so we only accept weddings from the Greater Richmond area. We may, from time to time, make an exception based on the location, or the couples tie to the Richmond area. Please note: At this time, we are not accepting styled shoots. 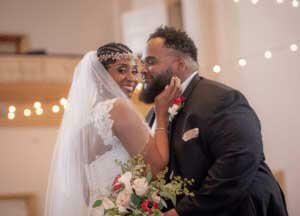 Weddings or engagement shoots that showcase RVA. Did your love story blossom in Richmond? 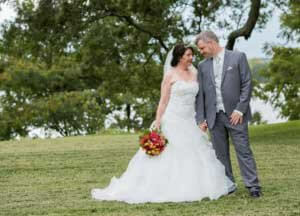 Did your wedding take place at a classic Richmond venue? We want to show off our beautiful city! Details, details and more details. Especially photos of personal touches. Along with florals, invitation suites, reception tables, cakes, sweet moments, etc. A submission that shows NO detail shots of florals, paper goods, unique favors, etc. Blog - We receive an abundant amount of submissions for the blog. If you do not hear back from us within 14 business days, please feel free to submit elsewhere. 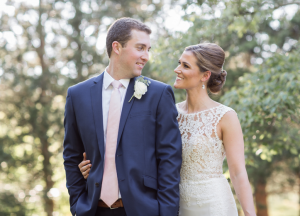 What makes this wedding unique? 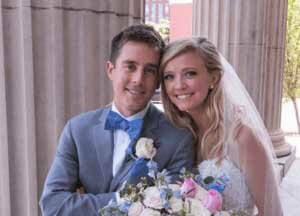 Please give us a link to an ONLINE GALLERY or DROPBOX FOLDER of your favorite photos from the wedding day. We do not accept submissions without PROFESSIONAL high resolution (300dpi) photos! Submissions containing only photos from mobile devices will not be considered. If you are anyone other than the photographer, please be sure that you have approval from the couple and the photographer for your submission. If you submit somewhere else after completing this form, please let us know so we can retract your entry. Thank you for your submission. 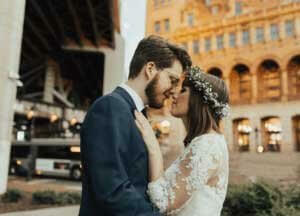 By clicking on the button below, you agree to give us exclusive rights to publish this wedding, meaning you have not submitted this wedding to any other blogs, websites, magazines, etc. This also establishes that you have the rights to the photos, which allows us to publish them in our magazine and online. Please click above to download our Richmond Weddings™ Badge to use on your website after you are featured online or in print. It will open in new window. You will need to right click and save to your computer. The badge is 1000 x 1000px and is a transparent .png file.